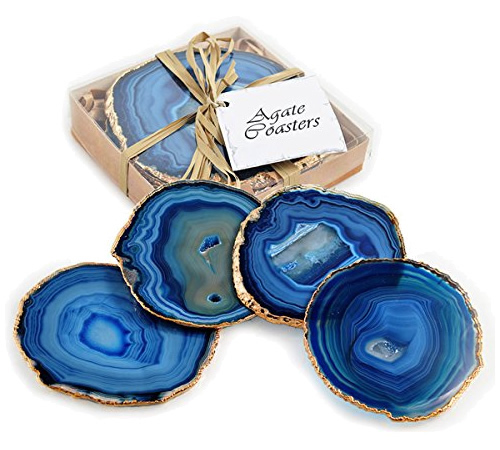 Agate is a natural mineral with beautiful bands or stripes. It is a type of Chalcedony, which is Quartz. Posted on January 26, 2019, and tagged Blue and White. 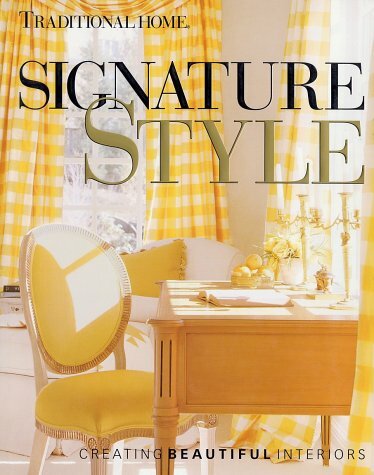 One of my favorite decorating books is Signature Style: Creating Beautiful Interiors from Traditional Home Books. The book is about finding your own approach to design. All of the interiors are Traditional, but the eight different designers have very different approaches. Posted on December 15, 2018, in Lighting, Planning, Redecorating, Traditional. November 2014 Redbook has a great article in the Design School series. Posted on November 3, 2014, and tagged area rug, curtains, Design School, drapes, feel bigger, paint, scale, slipper chair, Tiny room, tiny space. You really don’t have to follow any rules when decorating a log cabin. Just as now, people followed their taste. Often lighting was designed by the architect to fit the proportions and scale of each room. Posted on December 17, 2013, and tagged Antler, artificial, blacksmiths, Chandeliers, Cowboy, craftsman, deer, elk, forged adirondacks, hides, horn, Indian, isinglass, Log Cabin, metal, mica, Mission, moose, natural, pine, Rocky Mountains, Rustic, Thomas C. Molesworth, Thomas Canada Molesworth, Victorian, Western. 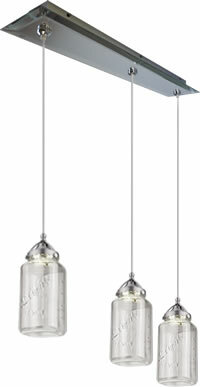 The new Early Electric Collection of pendants from WAC Lighting look like vintage lighting, but can use just 5 watts of energy. Posted on February 27, 2013, and tagged decorating, decorative, decorative lighting, energy efficient, interior design, LED, lighting, WAC. 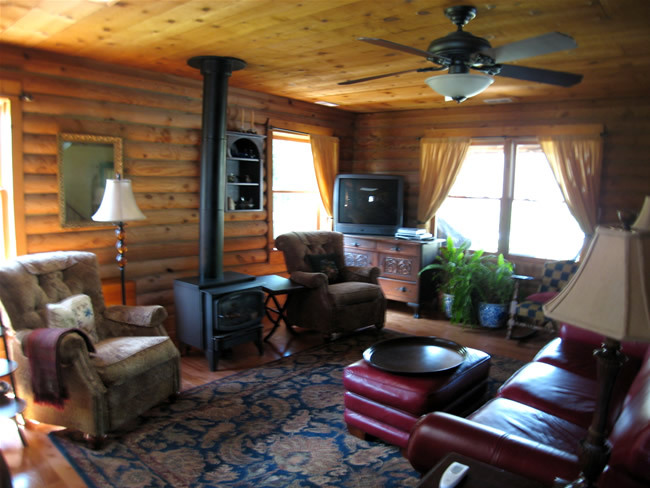 Work in Progress – This is the living room of my log cabin. 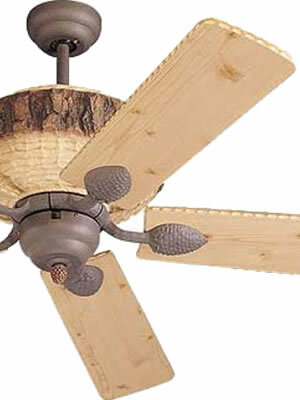 Posted on December 24, 2012, and tagged decorating, interior design, planning, planning a room. 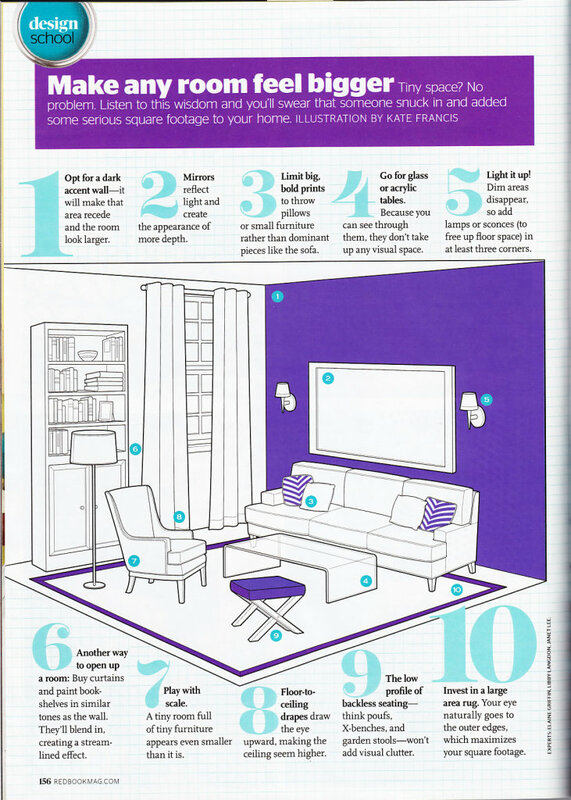 Posted on December 11, 2012, and tagged decorating, interior design, planning, planning a room.